be closed on Friday, April 14, in observance of Good Friday. the lower level of the Peter White Public Library. Bacco Construction Company for this project, as recommended by the City Manager and staff. contractor staff that will be instrumental in managing this project. traffic changes and detours, as well as other areas of interest. announcement will be released at that time.  work at various locations throughout the City of Marquette. condition ratings that will aid in the decision making for future asset management. until the fall of 2018.
the Ore Dock Brewing Company. west end of Spring Street.